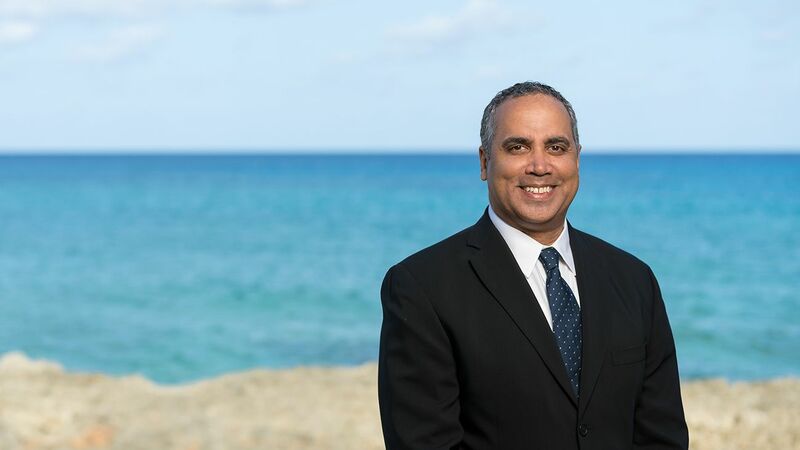 Paul is the Managing Partner of the Maples Group's legal services team in the Cayman Islands. He has significant experience in corporate and commercial law, investment funds, private equity, banking, project finance, regulatory and structured finance. Paul joined the Maples Group in 1995 and was elected as a partner in 2000. He previously worked for Wilde Sapte in London. Paul has been featured in Latin Lawyer 250 and recommended in Legal 500.